This past weekend in Toronto, it was all about makeup! IMATS, International Makeup Artist Trade Show took place at the convention centre downtown Toronto, Saturday Sept 26 & Sunday 27. I attended Saturday and like always, the Show was overwhelming. 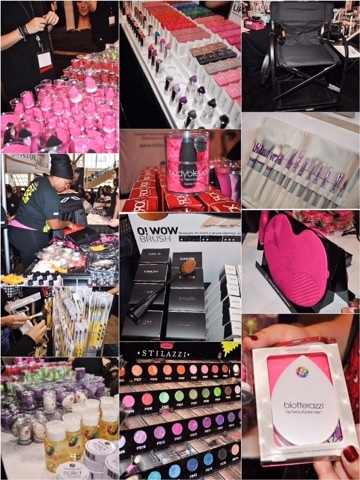 So many vendors, so much makeup, tools, brushes and people. 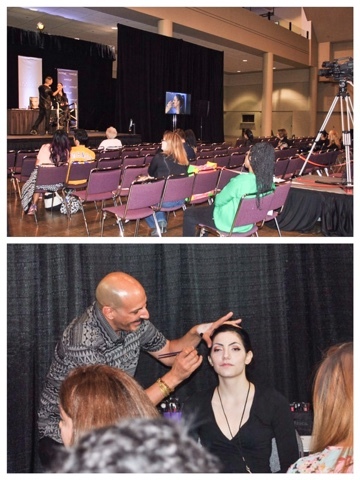 This time around IMATS Toronto was held at HALL C in the Convention Centre, which felt much bigger due to the openness of the space. 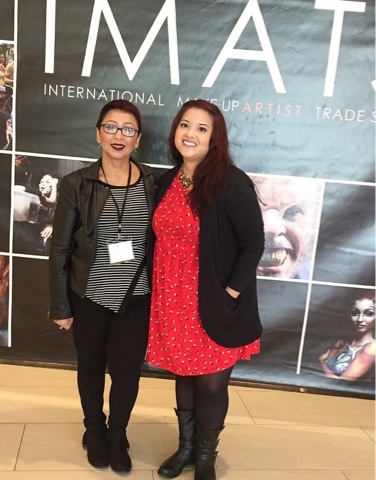 IMATS was sold out on Saturday and it did feel very crowded and this was my 7th time attending IMATS and it felt overwhelming. OK, lets get into it.. 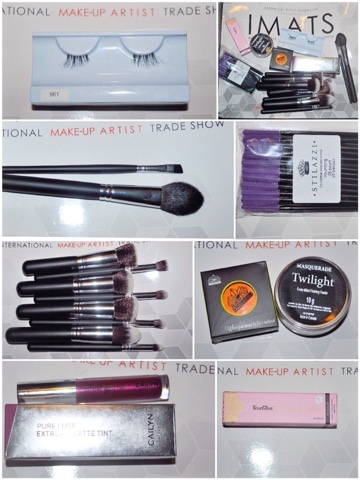 This has to be my smallest IMATS haul ever! A record for me! I did have a budget for $300..
Haha the NARS booth has always been a joke since it's essentially HBC. There was actually a Pro Card night on Friday this year! I agree on all fronts, no one was sitting at the sessions (except Jordan Liberty on the last day.) No one cared about the beautiful artistry and SFX makeup and everyone was buying out contour palettes and banana powder. But for me, I loved that there was no big line at Lip Bar, Violet Voss and Beauty So Clean. I got to talk to the people running each booth for awhile!